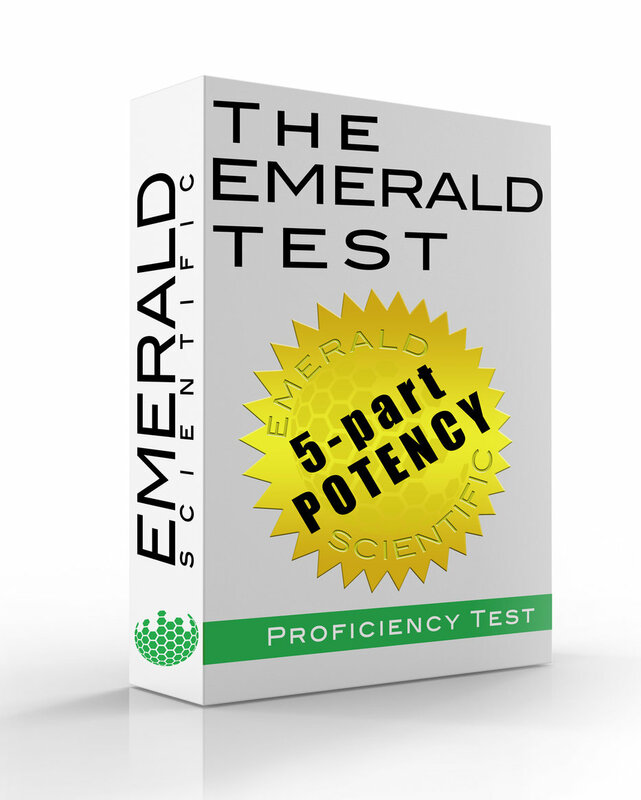 According to a press release released by Emerald Scientific, their spring Emerald Test had a 25% increase in participation over the fall 2017 test. 77 laboratories from 18 states and two foreign countries participated in the bi-annual Emerald Test, an inter-laboratory comparison and proficiency testing (PT) program. The program is a tool for labs to demonstrate their competence to existing clients, potential customers, regulatory agencies and accreditation bodies. 39 labs took PTs in APC, Total Coliform, E. coli, Enterobacteriaceae and Yeast/Mold and 38 of those received the badge. 45 reported results for Salmonella and 42 of them were able to correctly identify the contaminated sample. 12 labs took the Aspergillus Mold PT and 11 of them were awarded the badge. 24 participated in the pesticides PT and 19 of them met criteria for the badge, while four of them did not report results. The press release noted that the pesticides and residual solvents in hemp oil PTs were some of the more challenging tests in the spring program. 43 labs reported results for the residual solvents in hemp oil PT and only 31 received badges. The terpenes in hemp oil PT was also a challenging test where 21 labs participated and only 11 received the badge, marking the lowest passing rate of all the PTs. According to the press release, their fall program is open for enrollment until today. Testing begins in mid-October.